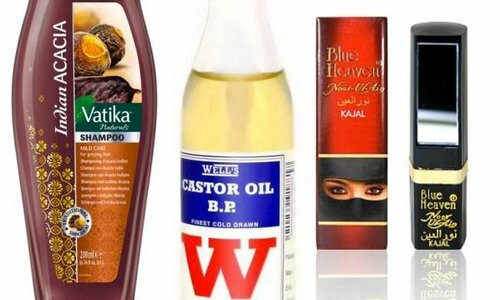 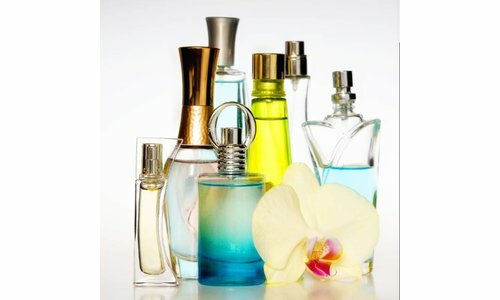 In this category we offer such a nice selection of oriental, Arabic perfumes, some of which are alcohol free and halal. 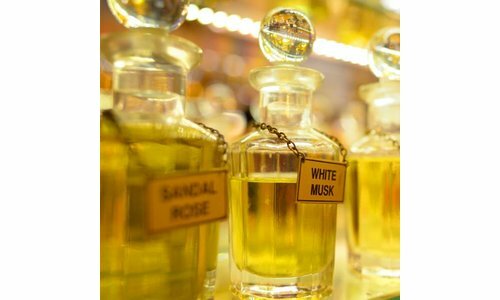 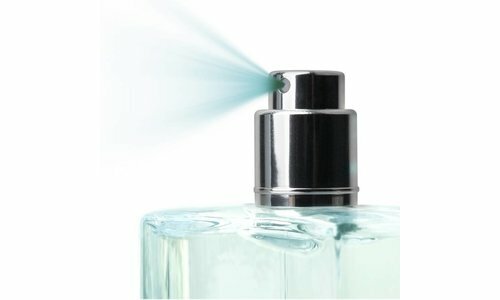 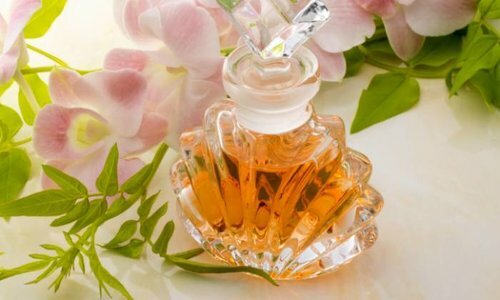 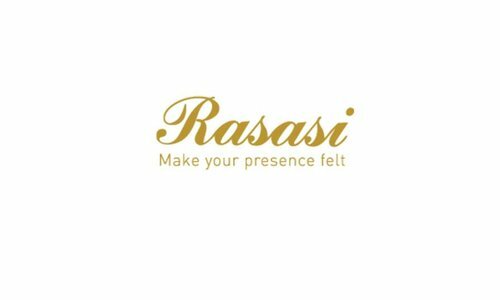 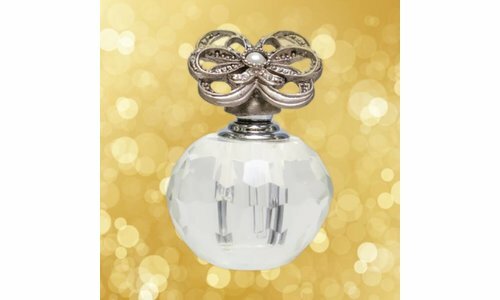 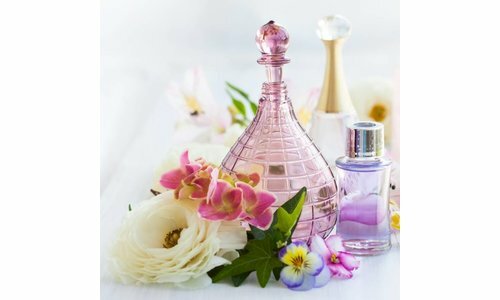 Our perfume oils, perfumes, creams, sprays Pocket, flacons and air fresh sprays include a wide range of fragrances and leave nothing to be desired. 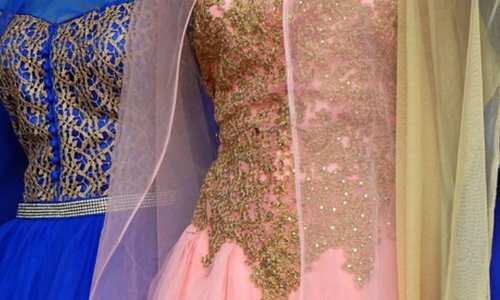 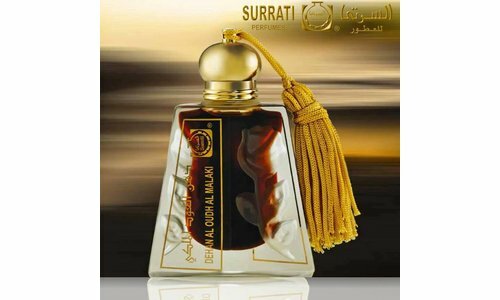 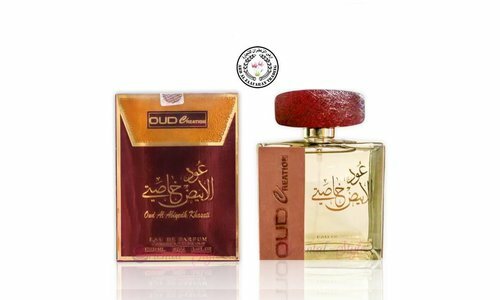 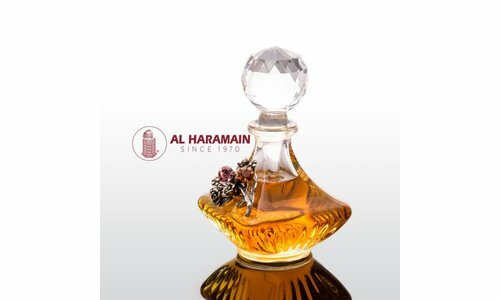 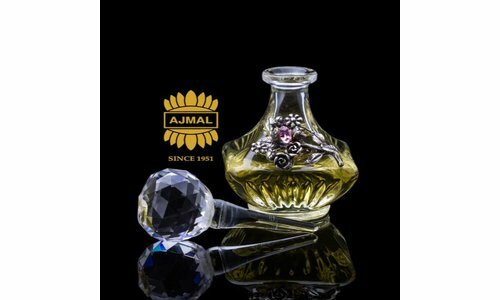 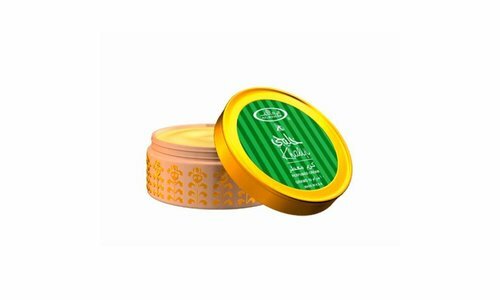 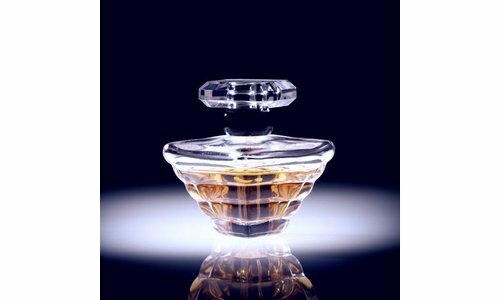 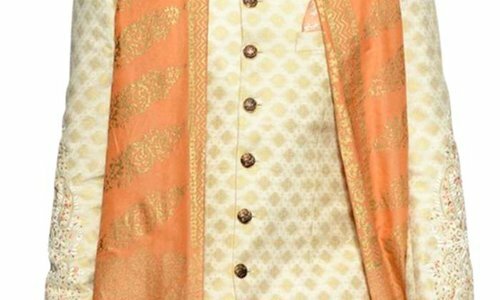 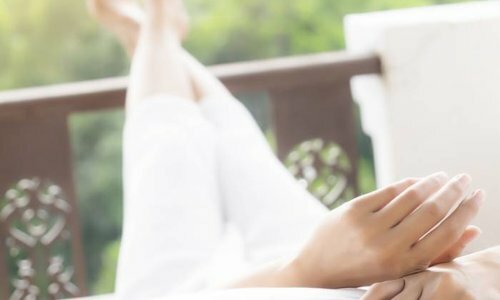 We carry well-known manufacturers such as Al-Rehab, Al Haramain, Ajmal, Swiss Arabian, Ajmal and others which are known for their good quality.